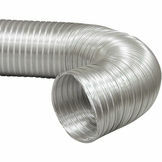 Ducting is an integral part of any heating and cooling system. 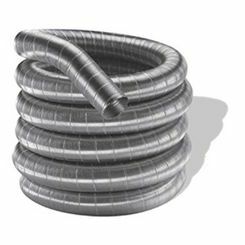 Getting the right HVAC duct for your installation will increase the efficiency of your system by reducing heat loss and effectively delivering air to the home. 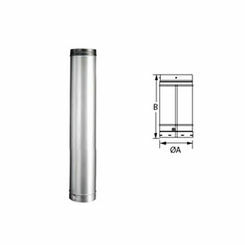 Of course, choosing your duct can be an adventure and, without proper HVAC tools and advice, you may have some difficulty; so, to help you out without that, here are just a few tips concerning our HVAC duct supplies. Read on for more information. 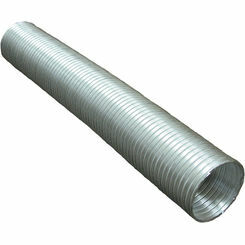 Static Ducts: Overall, hard ducts are much more efficient than flex ducts and they can last a very long time. 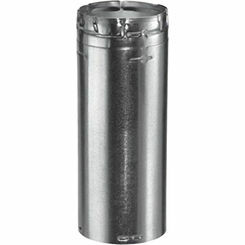 On top of this, hard HVAC ducts provide low noise disturbance, and very rarely need replacement or repairs. 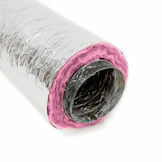 The only downside is that solid duct does cost quite a bit more than flex ducts do, so you'll be forking out some extra money when all is said and done. But, if performance matters more than price, these are certainly a good choice. 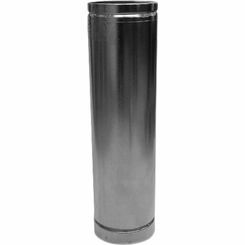 Flex Ducts: On the other hand, flex ducts are much less efficient AND can be very loud, particularly if they are not installed correctly. At face value, hard ducts may be a better choice; however, flex HVAC ducting is also very inexpensive and much easier to install. 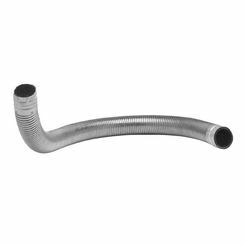 In fact, you can even run flex ductwork through tight spaces without much of a hassle, whereas hard ducts are much less flexible. 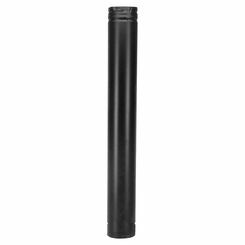 Once you pick the air duct products you want, for the most part, you won't have to worry about constant upkeep. However, if you wish to keep the air in your home clean, there are a few things you can do to ensure this. Though it can be a major hassle, cleaning your HVAC ducting can reduce the amount of allergens in the air significantly. After all, air conditioning and heating systems are notorious for spreading contagions throughout the home, meaning your air ducts are playing party to this precise act. This means that proper cleaning of your air ducts can be a boon to you and your family's health! If you do decide to get your air ducts cleaned, understand that it's pretty hard for your everyday homeowner to do so, so you might be dropping some extra cash on a full air duct clean. Also, remember this; if your HVAC ducts are infested with vermin, clogged with excessive amounts of dust, or have visible dust, cleaning becomes more than a suggestion; it becomes a must. These are major issues that need to be taken care of by a professional, so find an HVAC duct cleaning service as soon as possible! 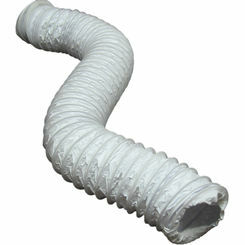 In the end, if you are looking for a fantastic air duct system, PlumbersStock offers all you need and more. With the best prices, the highest quality brands, and a host of products from various brands, we know you will not be disappointed. 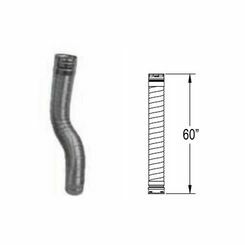 Call today for more information, or purchase your HVAC duct supplies now!